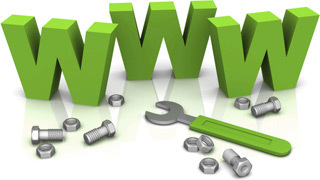 Just like a car or a house, a website needs to be maintained or they will break. WordPress in particular needs constant updates which assist with website security and performance. WordPress plugins also have regular updates that have to be implemented to ensure optimum security and the functionality of the plugin itself. A website should never become stale and outdated. New content, images, pages and so on should be added on a regular basis. Not every client requires website updates on a constant basis or they do the necessary changes themselves. As a result, there is no need for an on-going maintenance contract. In cases like these, we charge a per hour rate for any changes that we are required to make. For clients who have a website that requires constant updates and changes, we offer a monthly maintenance package where all website maintenance is included in a monthly premium.